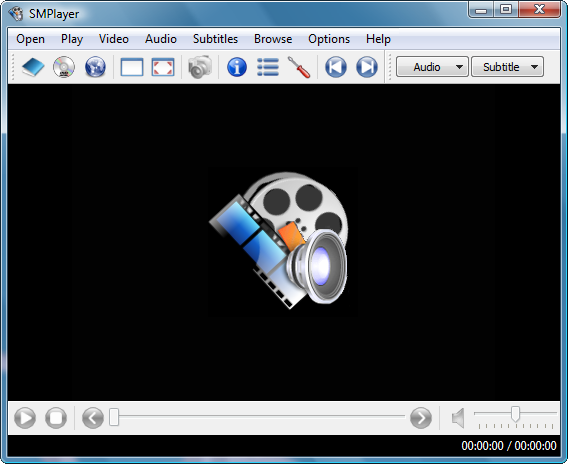 Description: It is a GUI frontend for MPlayer. It is able to play most media files without any dependency on installed codecs. It is also capable of playing DVD discs and Internet media streams. Other interesting features include configurable subtitles, audio and subtitles delay adjustment, video equalizer, playlist support etc. If you want, you can also read this Guide for more info.